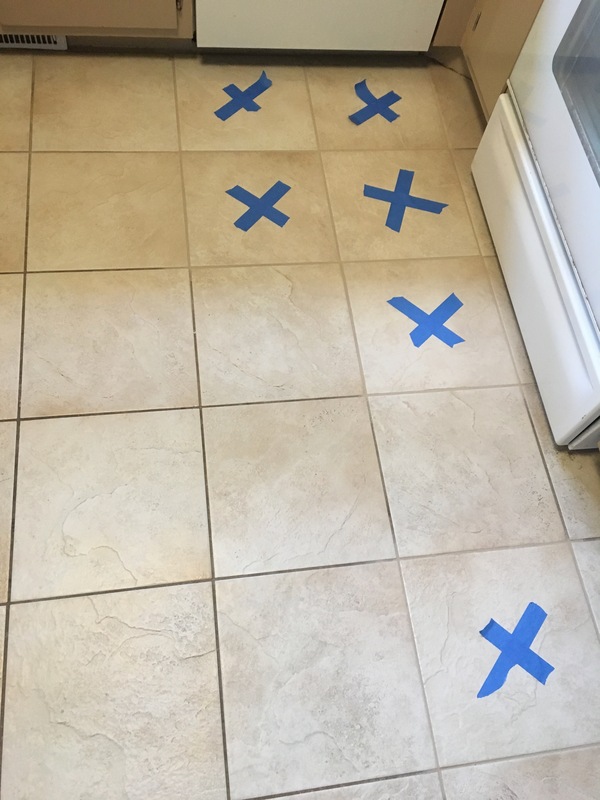 When you require something repaired, adjusted, installed or removed, send us an email and we will do our very best to find the right solution that suits your needs. 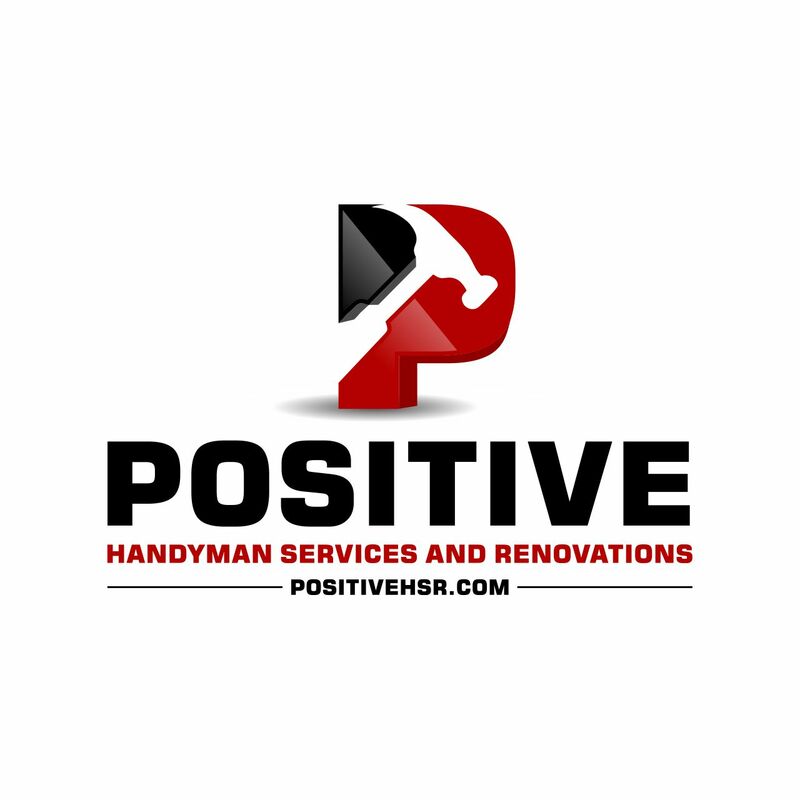 Our services include: Carpentry, decking, doors, drywall, fences, flooring, insulation, millwork, painting, roofing, siding, tile, windows, woodwork, and much more. 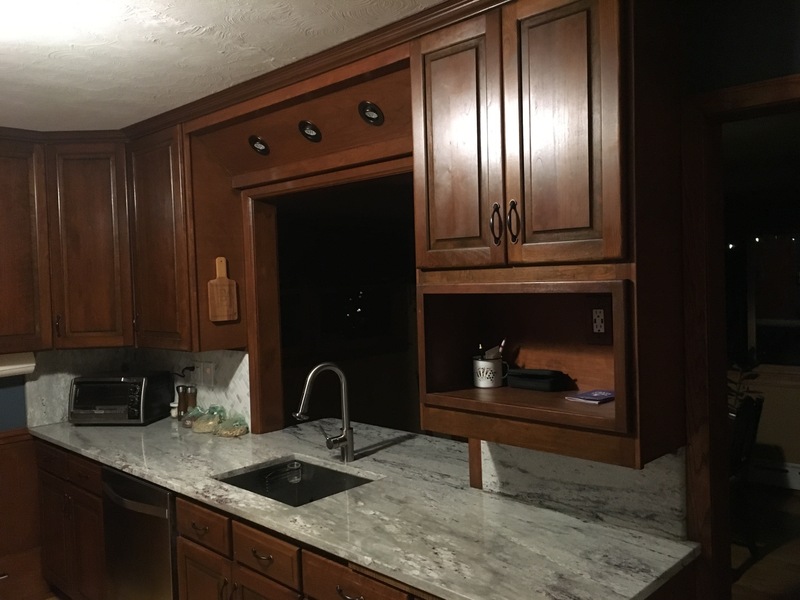 If you have decided to upgrade your home with new products and fixtures, we will be there for you until the project is complete. We will also provide a home health assessment test to find out what your home is in need of most. 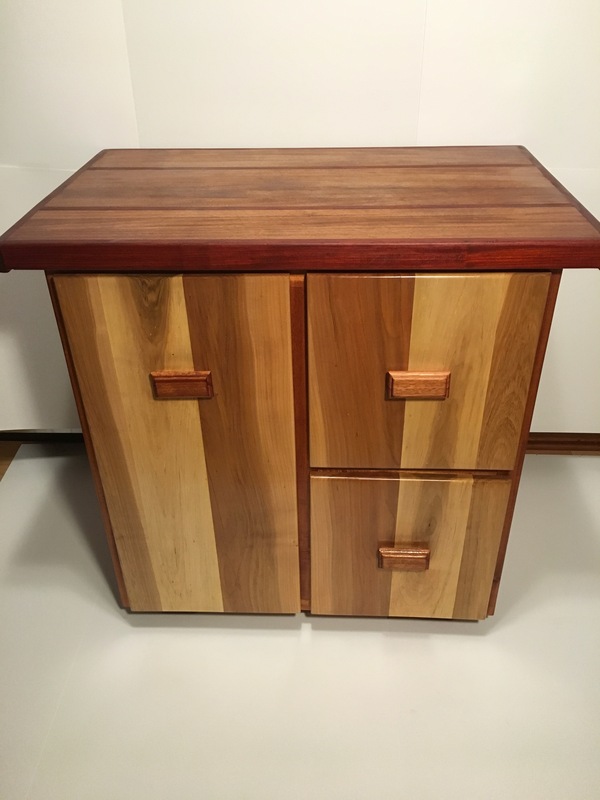 We find true satisfaction from building custom designed wood crafts that are both functional and beautiful. From a simple spice rack or a butcher block cutting board to kitchen appliance garages, pantry rollout systems, cabinets and bookshelves. Allow us the opportunity to create something beautifully unique for you. 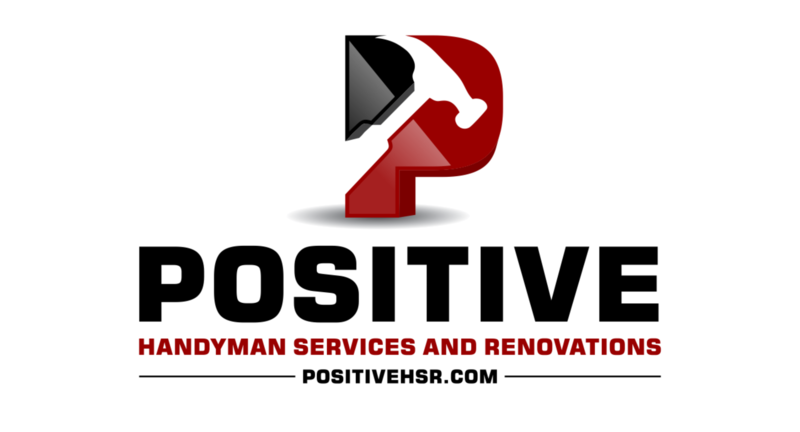 To build positive working relationships with the community, our clients, and all of our team members. To create and build exceptional spaces and maintain the beauty, vitality and integrity of each and every project. To have a positive impact towards everything and everyone we encounter, as well as the environment we live in. If you want to know more about our services, submit your information and your requests. Please send us photos of your project to help us visualize your needs.